Catnip is a wonderful herb, especially for children, as it is gentle and soothing to help promote sleep and restfulness in time of illness and colic. 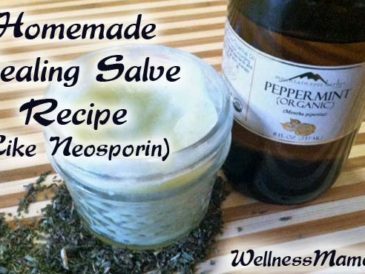 This natural healing salve is a chemical free alternative to antibiotic ointments and has herbs to help prevent infection. 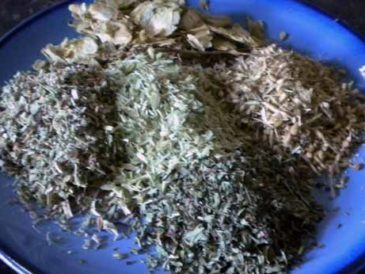 This homemade herbal sleep tincture recipe helps promote restful sleep, especially during times of stress or illness. 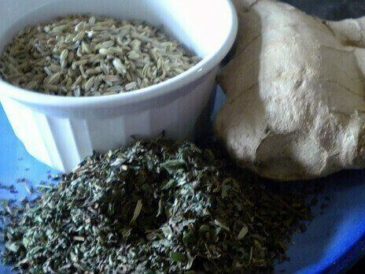 This homemade herbal digestion remedy is an all purpose tincture that eases nausea, heartburn, morning sickness, indigestion and other troubles. Chamomile is a wonderful herb for relaxation, sleep & pain relief. This chamomile tincture helps sore muscles, teething babies, and sleeping. 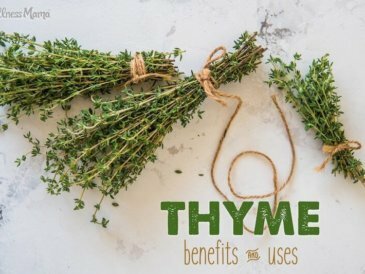 Thyme has many uses as a culinary spice and as a natural remedy. Most known for helping with respiratory problems, I find it most helpful in a facial steam. 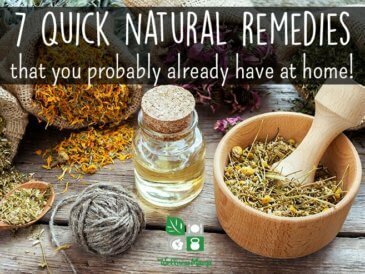 You probably already have these simple natural remedies for congestion, sore throat, stings, nausea, fever and ear infection at your house! 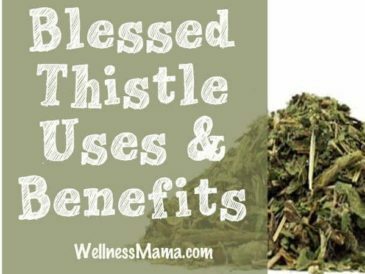 Blessed thistle is often used for menstrual problems and digestive problems and it is also effective on boils and skin irritations. 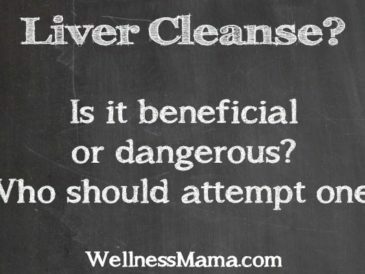 A liver and gall bladder cleanse (or flush) can be helpful to help remove toxins from the body and increase energy. This tutorial will show you how. 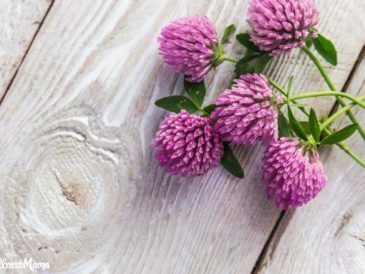 Red clover is a very versatile herb with uses in blood health, hormone health, digestive health and even protecting against certain types of cancer.